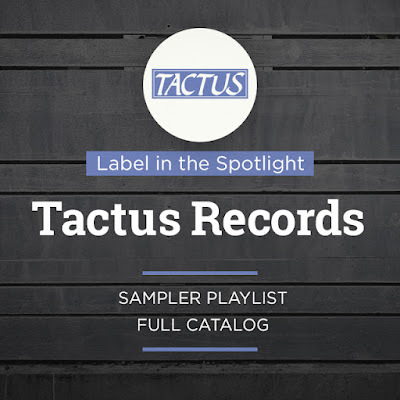 Tactus Records was founded in 1986 by the late Mr. Serafino Rossi (1927–2009), dedicated to music’s Italian heritage and not least the discovery of forgotten Renaissance and Baroque composers who made important contributions to it. The label has also discovered many talented performers; Rinaldo Alessandrini, Enrico Gatti, Sergio Vartolo, Federico Maria Sardelli, and Modo Antiquo are just some who began their recording careers with Tactus. Tactus Records is also the sponsor of Glissando episode 1.3 with special guest Christopher D. Lewis. 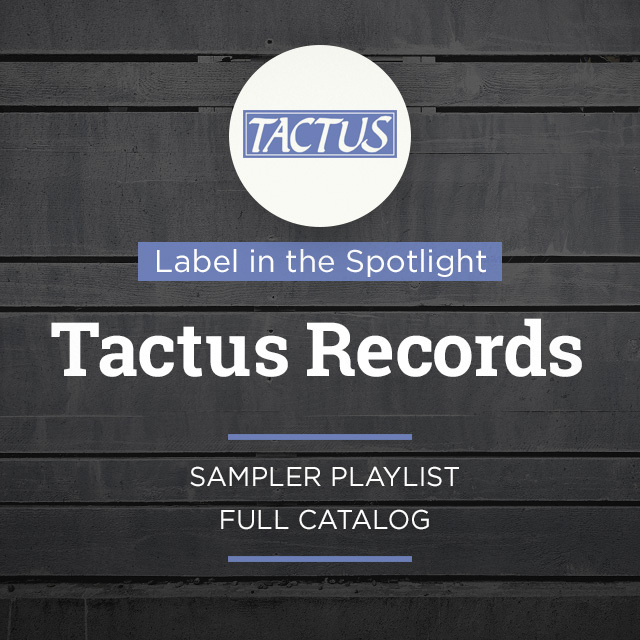 To hear a sampler of recent Tactus releases, access NML as usual, go to the Playlists section, and select the Label in the Spotlight folder under the Themed Playlists tab. You can also access it via the rotating banners. If you are on your institution's premises, you may also be able to access it if you CLICK HERE.